The first in a trilogy on plotting. Heather Horrocks has plotted over 60 novels, each in one day, and in doing so has learned how to streamline the process. 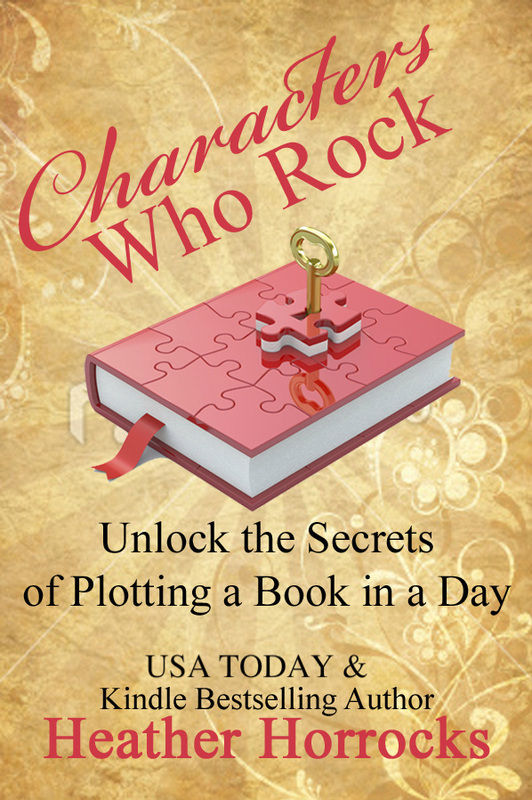 Characters, turning point scenes with purpose, and endings that satisfy add up to a great book. Now all you have to do is write it. And revise it. : ) But there will be books to help you with that, too. This first book will be out in 2014, as well as one or two others.